We are looking for a competent and talented person for position “MARKETING EXECUTIVE”. 2. Developing the marketing strategy for the company in line with company objectives. 3. Co-ordinating marketing campaigns with sales activities. 4. Creation and publication of all marketing material in line with marketing plans. 5. Planning and implementing promotional campaigns. 6. Manage and improve lead generation campaigns, measuring results. 7. Preparing online and offline marketing campaigns. 8. Monitor and report on effectiveness of marketing communications. 9. Creating a wide range of different marketing materials. 10. Analysing potential strategic partner relationships for company marketing. 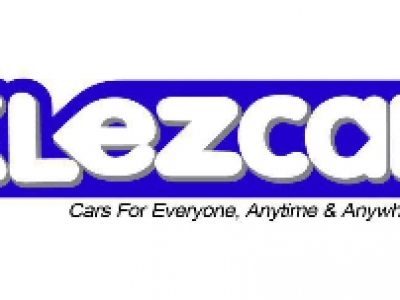 Interested applicants may submit the resume at career@klezcar.com.